So research has discovered less than 20% of sports media is given over to women's sports - I do think any woman involved in sport could have told them that without the cost of the study. But the proof has shoved a group of Irish sports organisations and sports media into creating a new campaign with the aim of hitting that 20%. Imagine remembering over 70 different moves with judges watching every turn and your opponent waiting in the wings to out-point you - if you allow her. 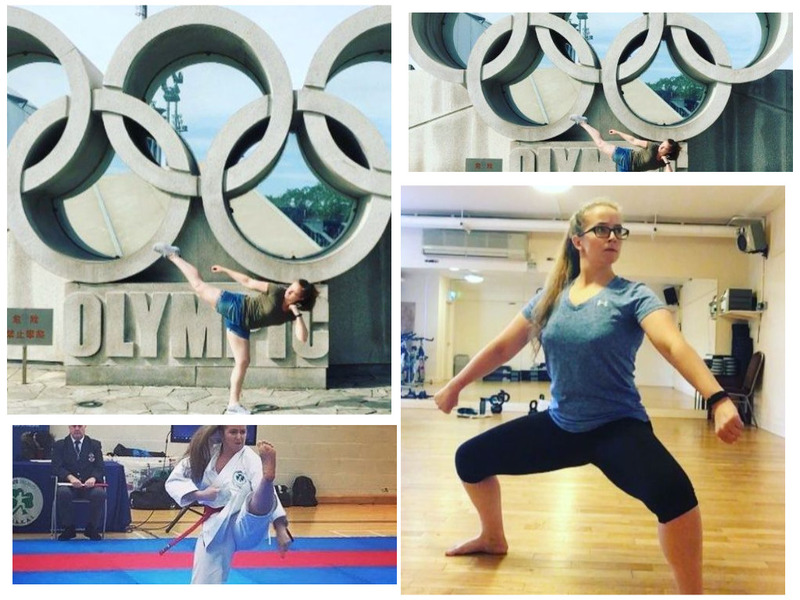 Una Flynn describes the Kata discipline in Karate as tough but she’s on course for a high world ranking to send her on the road to Tokyo2020. There were three women's MMA bouts on UFC229 this weekend, but you'd hardly know that from the coverage. Obviously as an Irish person I did have an interest in the main bout, but everything else got buried this time between that fight and the drama afterwards. 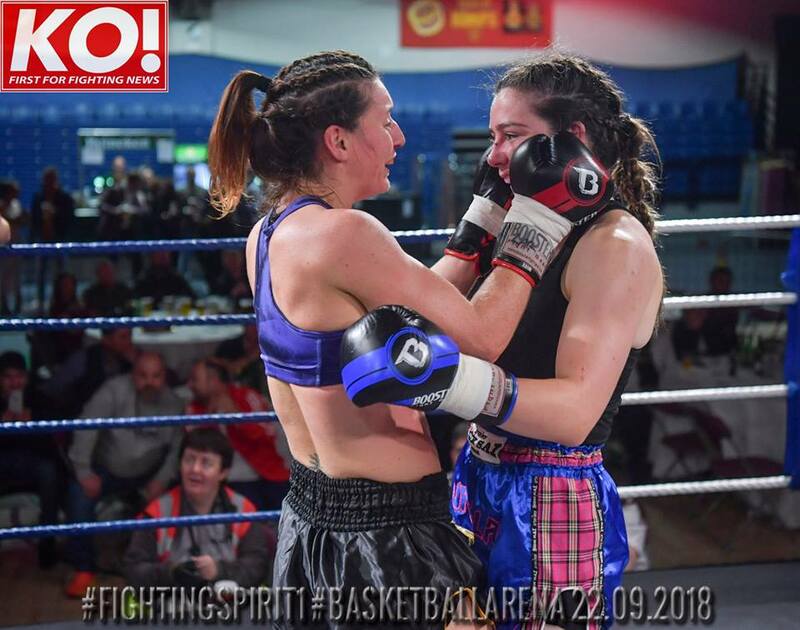 There was only one woman's bout on the Fighting Spirit show recently in Dublin, so the pressure was on Eimer Codd and Elaine McElligott to show what women fighters can do. They didn't disappoint. I caught up with them afterwards.